We simulate an M/M/1 queue system with a single server using a Monte Carlo method. Individual agents are tracked in the queue and their mean waiting times Tw as a function of their arrival times tarr are obtained for different traffic intensities ρ. The intensity ρ is defined as the ratio of the arrival rate λ and the service rate μ. We find that Tw = Tw (tarr) can be approximately described by a logistic function parametrized by three factors that can provide useful insights in the transient response of the system. From these factors, we identify a critical traffic intensity ρc that points to a transition from a cooperative to competitive queuing conditions. K. L. Guial, J. Bantang, and C. Saloma. 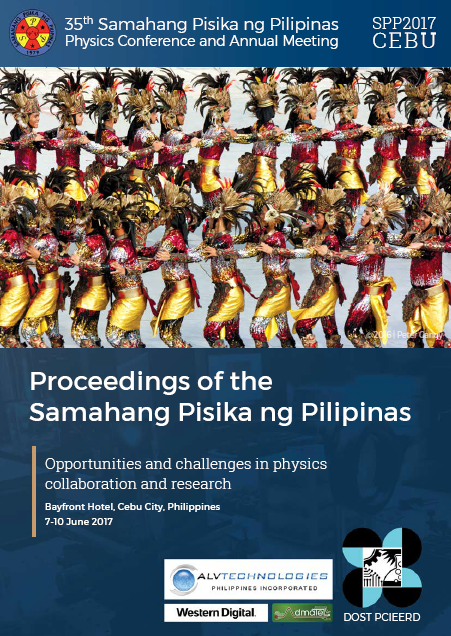 Identifying critical transient traffic intensity in a queuing system, Proceedings of the Samahang Pisika ng Pilipinas 35, SPP-2017-PB-16 (2017). URL: https://paperview.spp-online.org/proceedings/article/view/214.